A female BJP worker in Dehradun had alleged that Kumar had been harassing her for about five years and that on complaining, she was ignored by various party leaders. 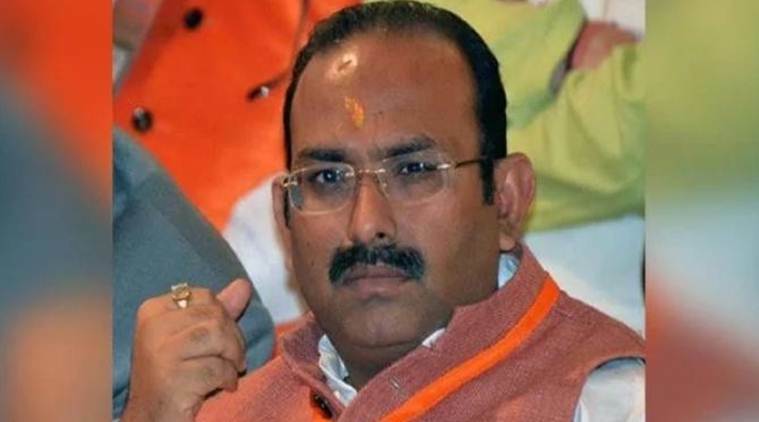 New Delhi: The ruling BJP Thursday confirmed the removal of Sanjay Kumar, who was embroiled in a sexual harassment controversy, from the post of Uttarakhand state party general secretary. This comes after a report in Hindi daily Amar Ujala in which a female BJP worker in Dehradun accused Kumar of sexual harassment. She alleged that Kumar had been harassing her for about five years and that on complaining, she had been ignored by various party leaders. He added that since “the concerned woman has not come forward with any written complaint… the party has no proof of any sexual harassment allegations against Kumar” . A buzz about the senior leader’s removal from the post has been doing the rounds since November 3 but party leaders were tight-lipped about it.